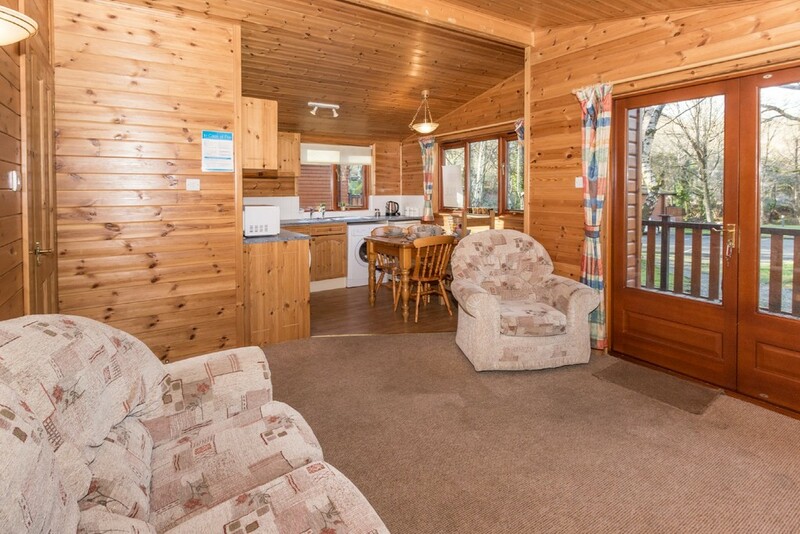 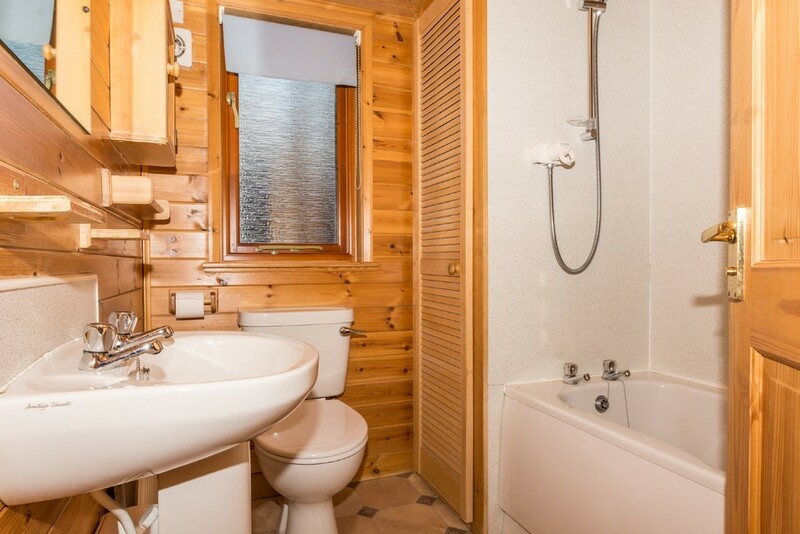 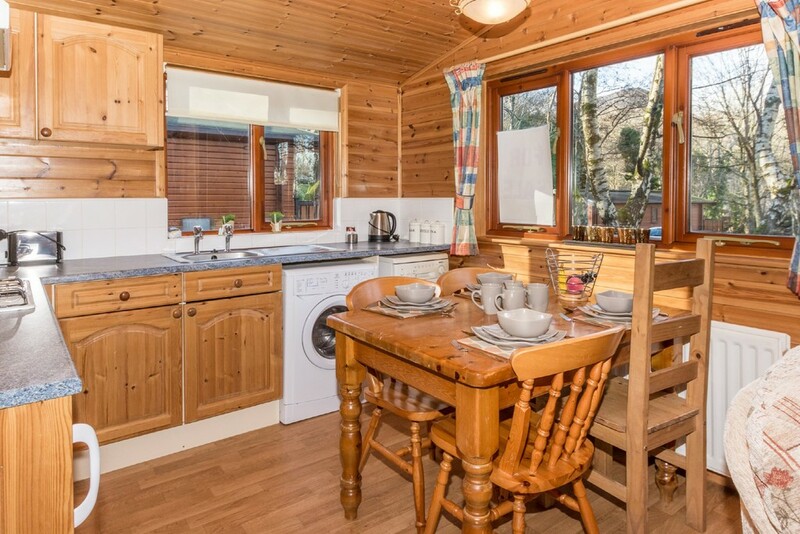 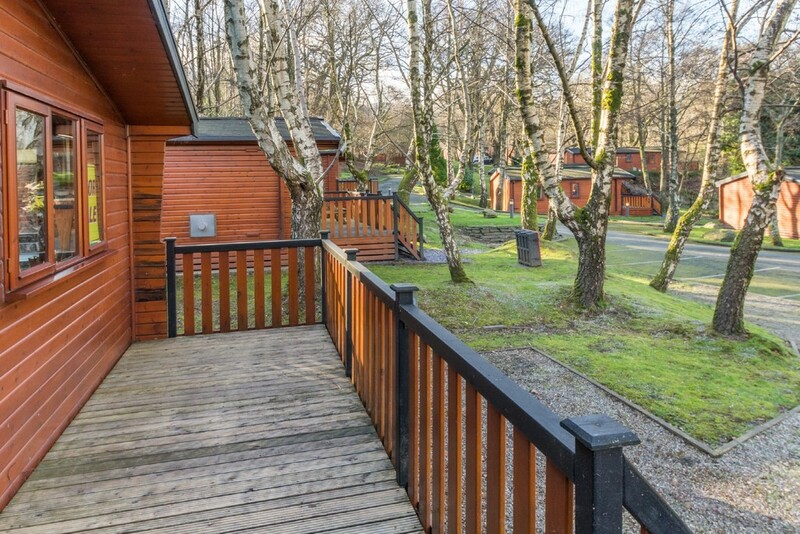 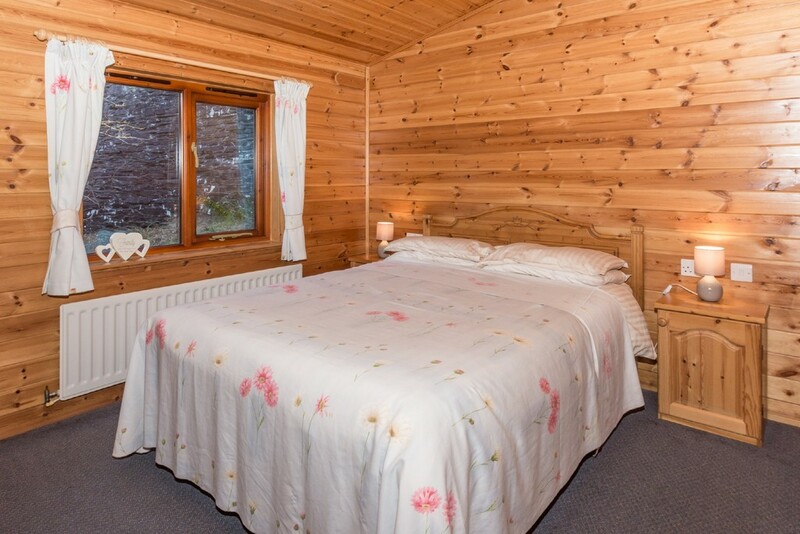 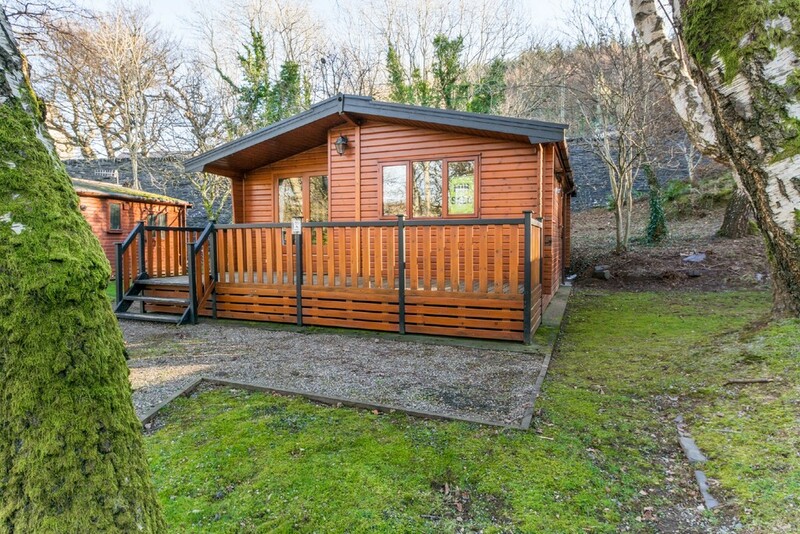 Tis is a delightfully spacious Detached Pine Holiday Lodge located in the Ogwen Bank Holiday Park & Country Club on the outskirts of Bethesda, bordering the Ogwen River and situated amongst some 12 Acres of mature woodland - a very attractive setting just inside the Snowdonia National Park. 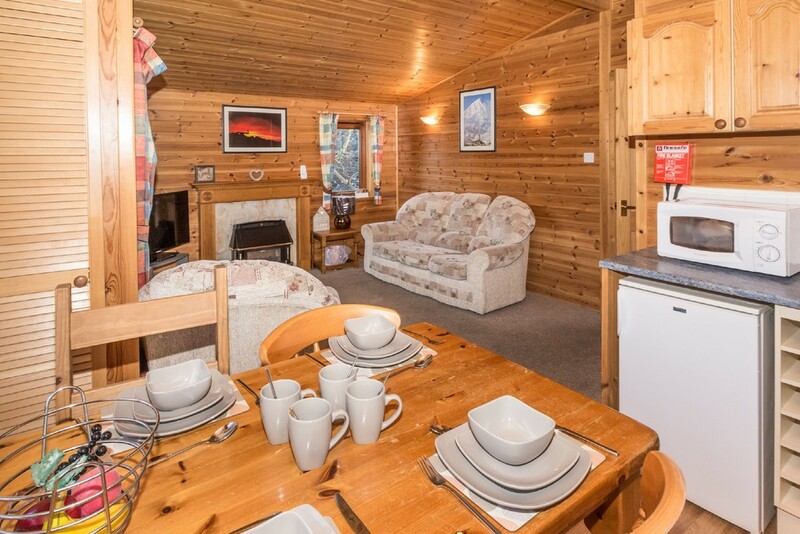 The lodge comes fully equipped and ready to go, is fully double glazed and benefits from gas central heating with a focal gas fire within the lounge. 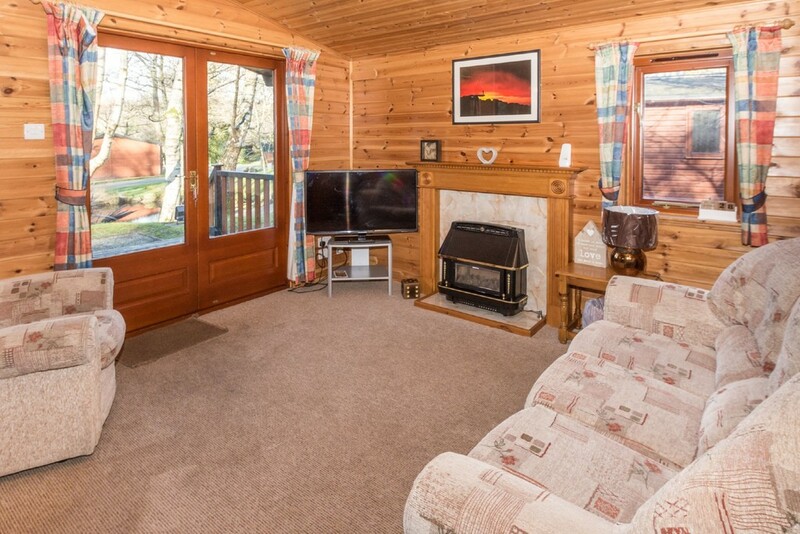 There's also a wide raised timber patio for your enjoyment. 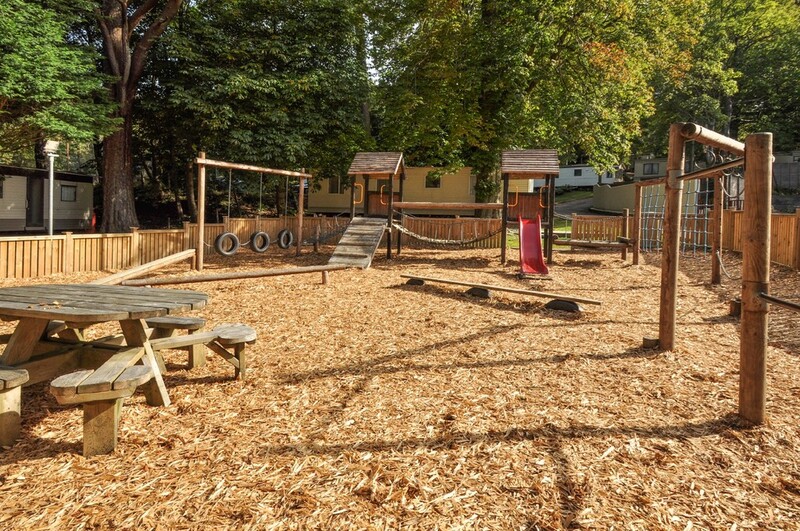 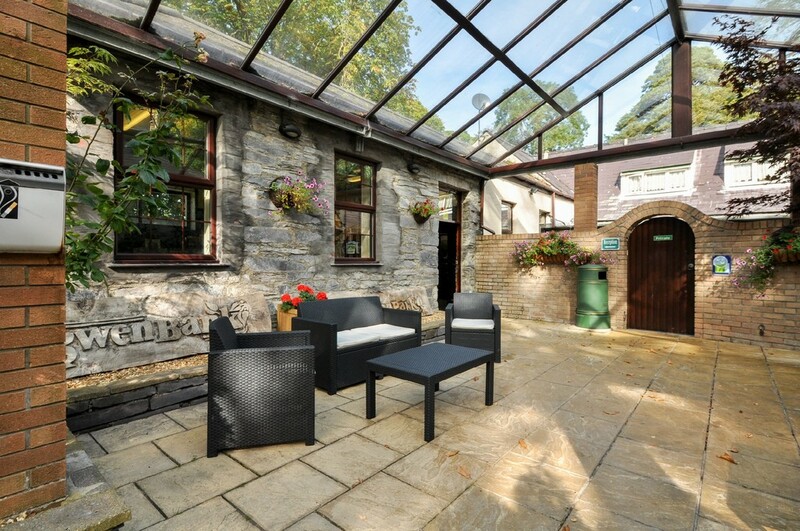 Owners have full use of the communal gardens and parking as well as the amenities available on site. 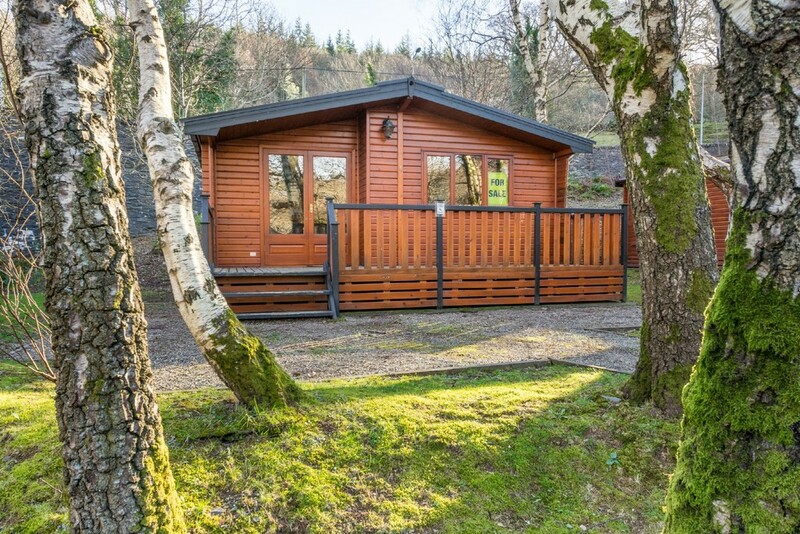 This is an area renowned for its activity based holidays and this park in particular is well positioned for you to enjoy the natural beauty of Snowdonia, miles of stunning coastline and the Isle of Anglesey. 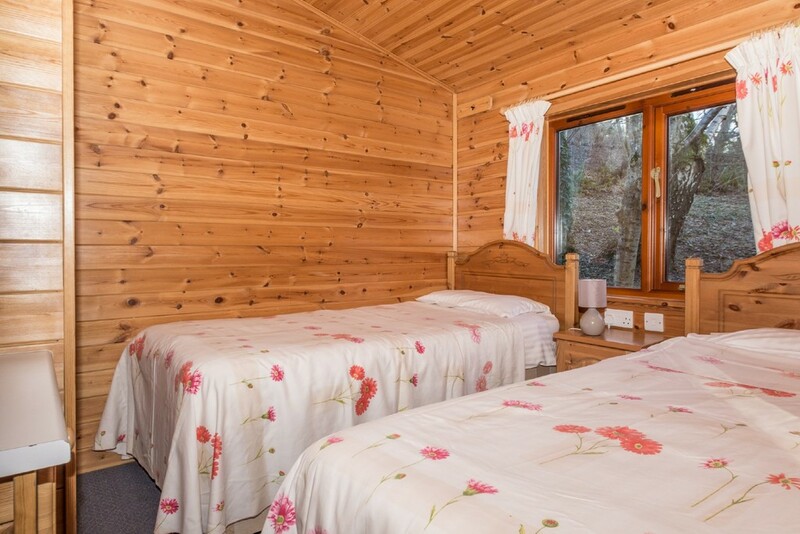 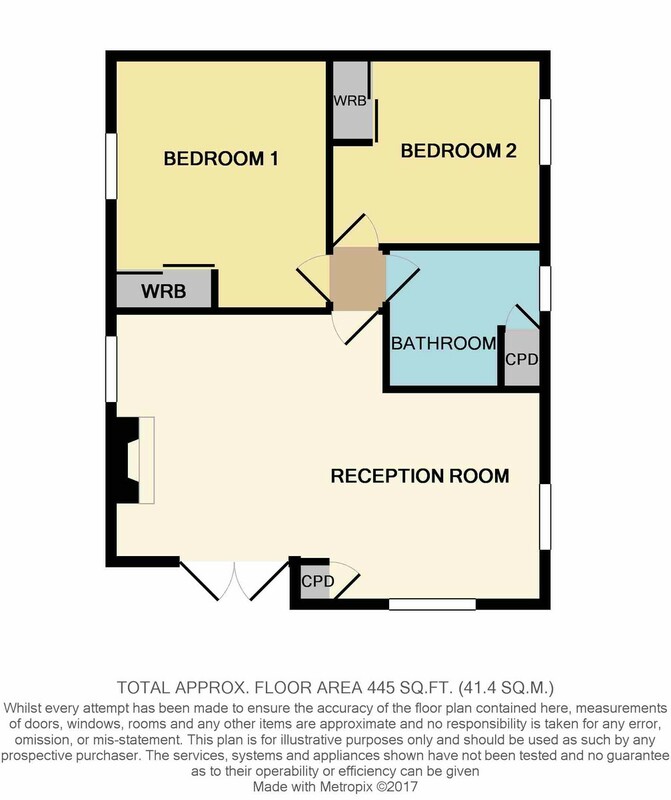 The accommodation comprises: spacious Dining Lounge and Kitchen, 2 Bedrooms and Bathroom. 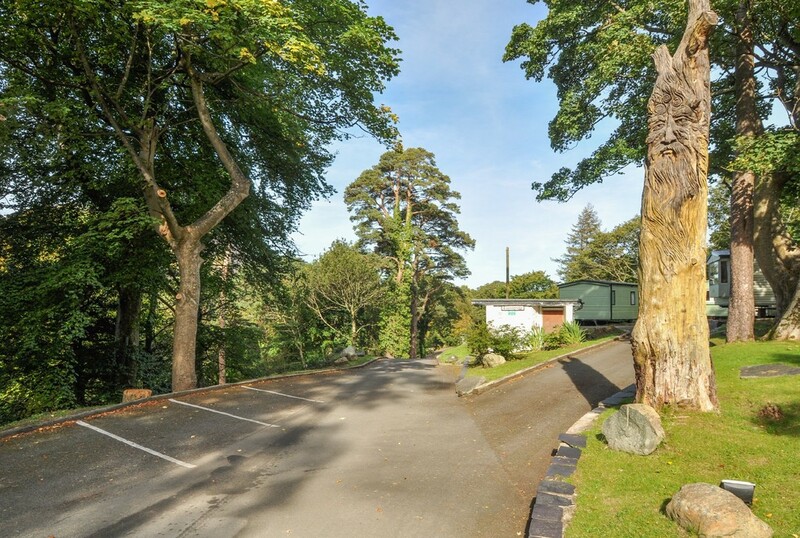 PARK FACILITIES The park has a main reception, shop, club house /restaurant and bar, launderette and children's play area. 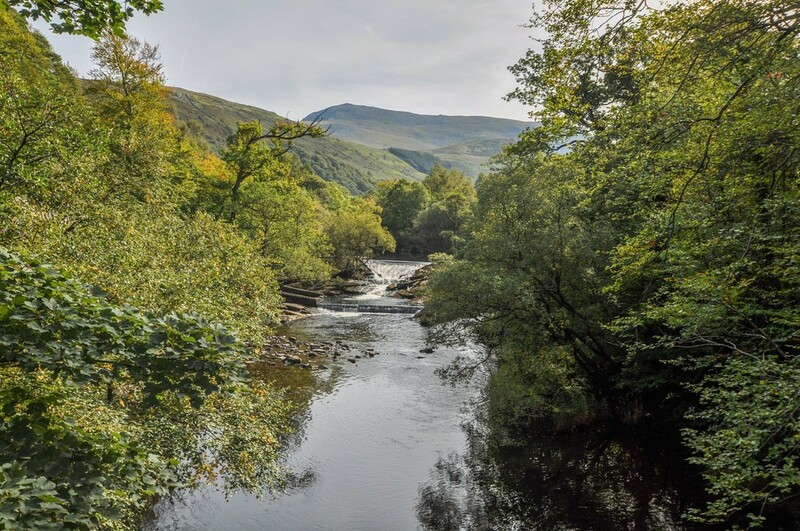 The nearby Ogwen river, which meanders its way through the nearby Nant Francon valley spills down a nearby rocky section and is noted for its salmon and sea trout. 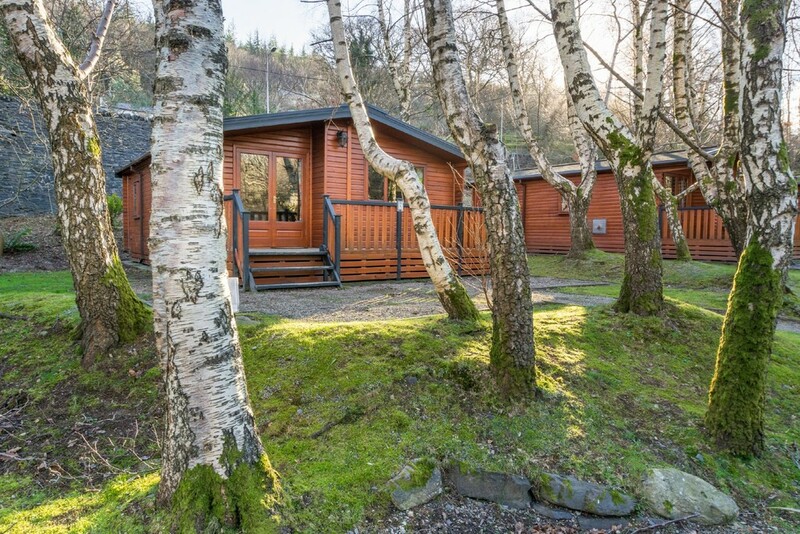 Fishing is available in the river but not on the Park (please ask at reception about permits or licenses). 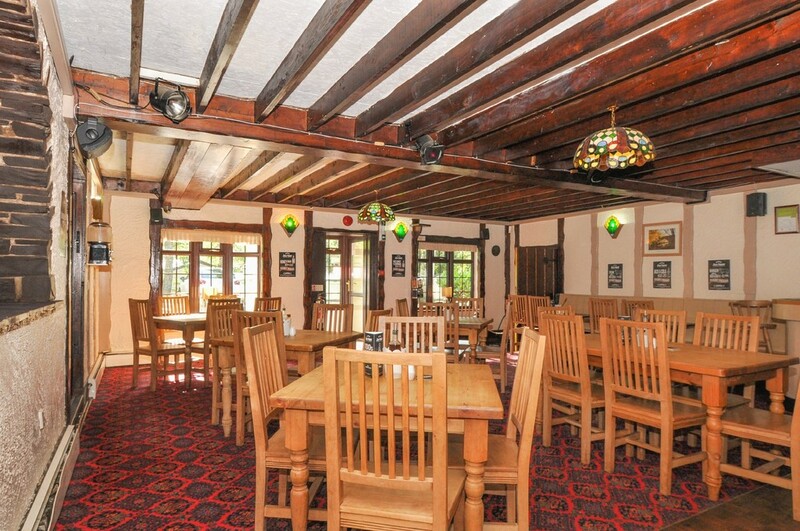 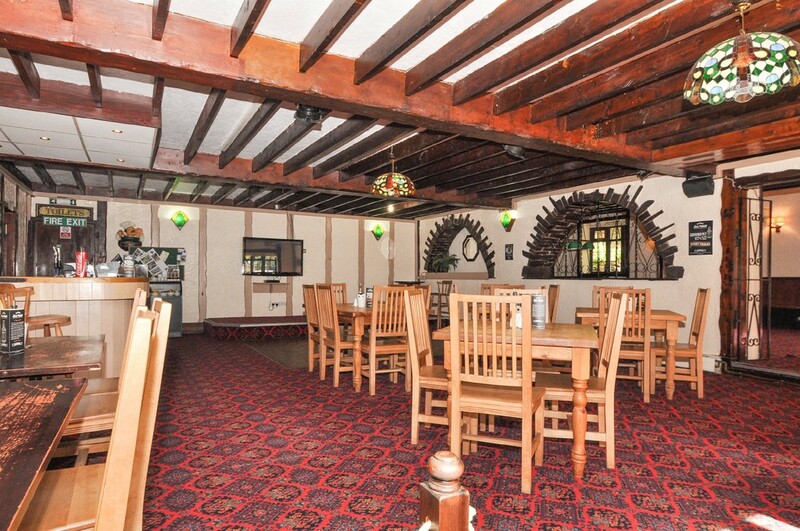 Entertainment includes live music, pool tables, video games and satellite television. 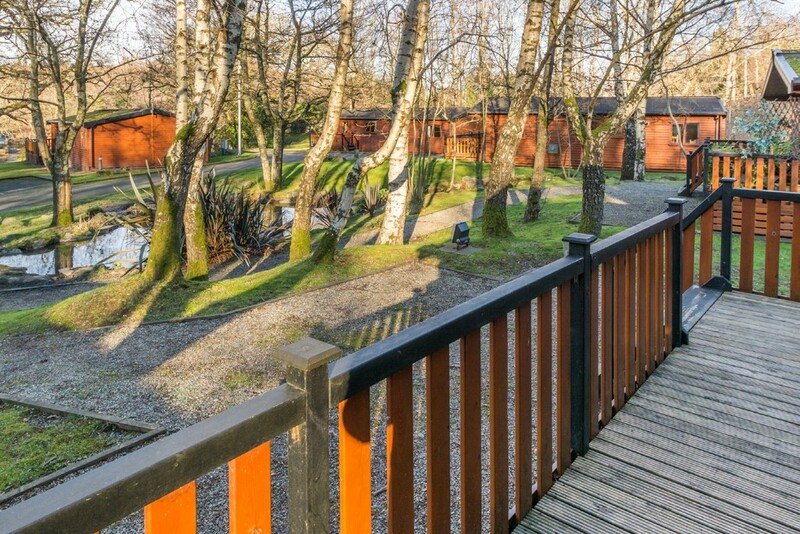 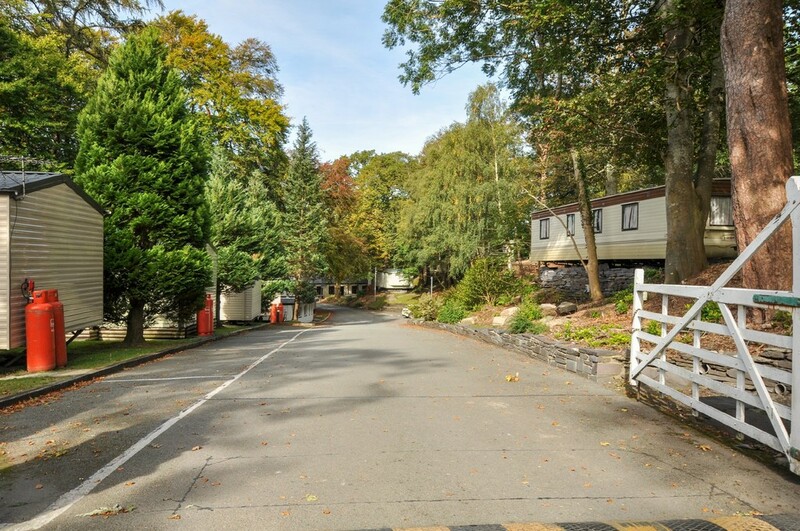 Ogwen Bank Caravan Park & Country Club is the ideal place for relaxing, fun-packed holidays.